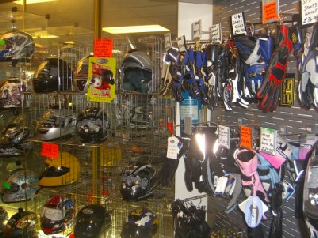 Welcome to Dyrons MotorCycles Web Site. 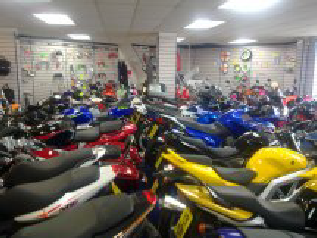 We have been in the motorcycle industry for over 30 years and pride ourselves on our sales and after sales service. 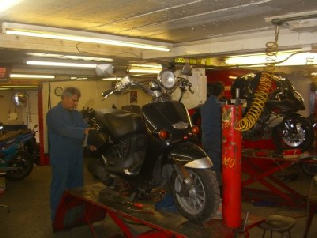 Piaggio dealers for 15 years, stocking the Vespa, and Gilera models. We also stock the Keeway range. Get Your 10% Discount Voucher On Spares and Accessories HERE. Simply print it out and present it along with your purchase.